ENTER BELOW for a chance to win a pair of advance screening movie passes to see the uplifting comedy POMS staring Diane Keaton on Wednesday, May 8th at the Cineplex Varsity Cinema. 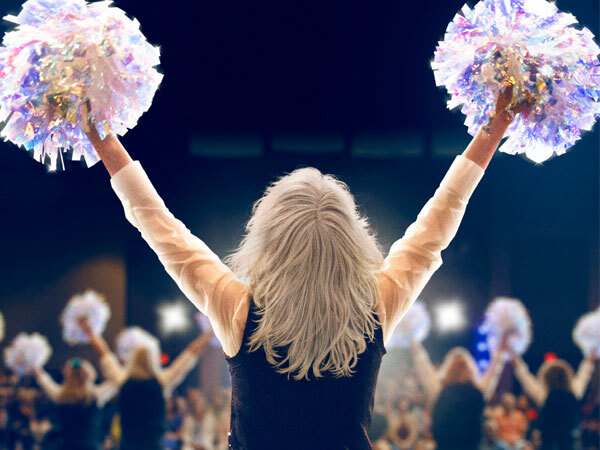 The movie follows Martha, a woman who moves into a retirement community and starts a cheerleading squad with her fellow residents, proving that it’s never too late to follow your dreams. You could be there from Zoomer Radio!